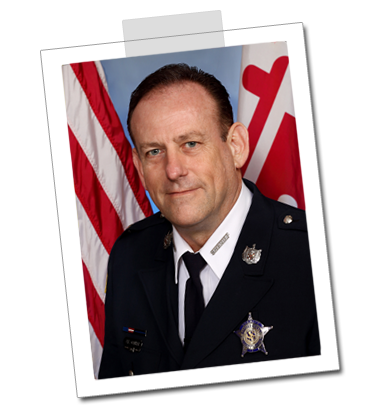 Since being elected in 2014, I continue to be honored to be allowed to serve as your Sheriff in Harford County. While rewarding, this position has brought with it more joy and pride, but also more challenges and heartbreak, than I ever imagined. Through it all, it is tremendously rewarding to hold our community’s trust and that is a thought I carry with me each and every day. As your Sheriff, I have worked hard to bring positive change to the Sheriff’s Office and have worked to ensure the focus of this Office is to improve public safety for the citizens we serve, while looking out for the needs of the entire Sheriff’s Office and its employees. It is my desire to continue to build on these efforts as your candidate for Sheriff in 2018. > Learn more about your Sheriff. > See who is endorsing Jeff. 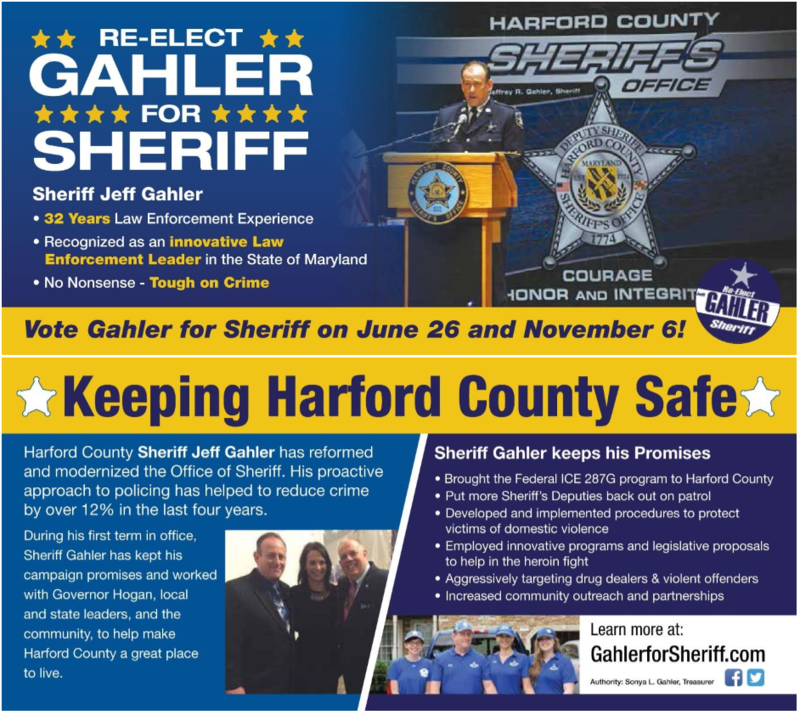 Vote for Jeff Gahler, to make sure your Sheriff’s Office works for you.